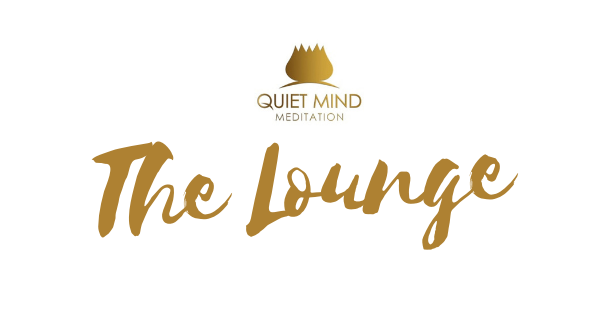 The Lounge is an online membership program that seeks to inspire and nourish your meditation, mindfulness and daily life rituals, in alignment with the earth’s seasons. Travel with us for a month, a season or through the whole cycle of 2019. At its most magical, Autumn shows us that letting go is beautiful, and this is where our practice leads us in May. Releasing can be both devastating and breathtakingly scary (actually stealing our breath) but it could also be freeing, fiercely beautiful and life-changing. Every time that we sit down and meditate we are exploring this edge .. we recognize that we must consciously ‘let go’ of our attachment with the busy world around us, we learn to ‘let go’ of our need to move or think, we ‘let go’ of our breath, and sometimes on our journey we touch that magical moment of ‘letting go’ of our “I”. In May we shall explore the theme of Releasing in our meditation, mindfulness and daily-life rituals. Because in the Winter of 2018 I realized that I was living my season of resistance! I found my resistance to Winter .. all my moaning about the cold, the wet, the depressing grey days was causing suffering. So I set out to change my mindset. I committed to finding and celebrating (daily) the gifts of Winter. 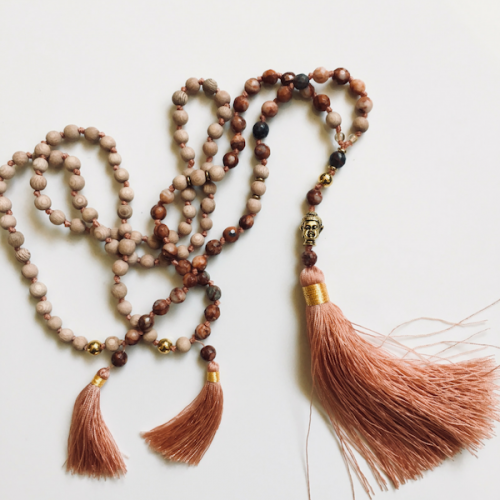 This birthed a much deeper and more personal mindfulness and gratitude practice – and a deep appreciation for the wisdom of the seasons. The Lounge sprouts from the soil of Melbourne, Australia – the Southern Hemisphere – but you can be anywhere to travel with us! As humans, we are always navigating and juggling our personal internal seasons with the external world around us. Sometimes our stage in life (or day) or our inner energies simply don’t fit with the earthly seasons. Be guided by your wisdom. 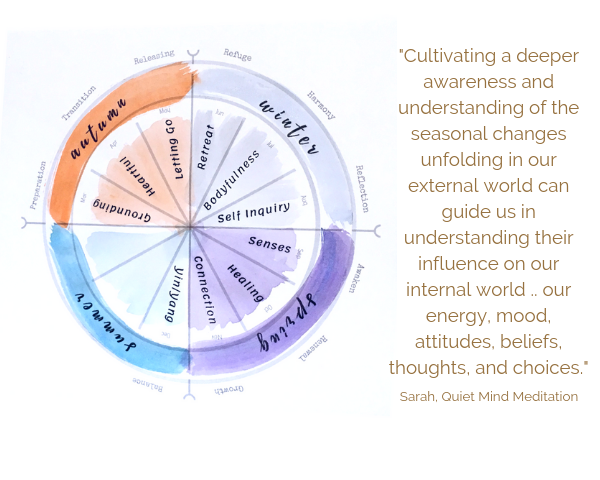 Each Season is symbolized by three unique characteristics; each Month has a theme which is reflected each Week in our meditation, mindfulness and daily life rituals. WEEK 1: PREPARATION. Preparation for the journey. Setting a personal intention. 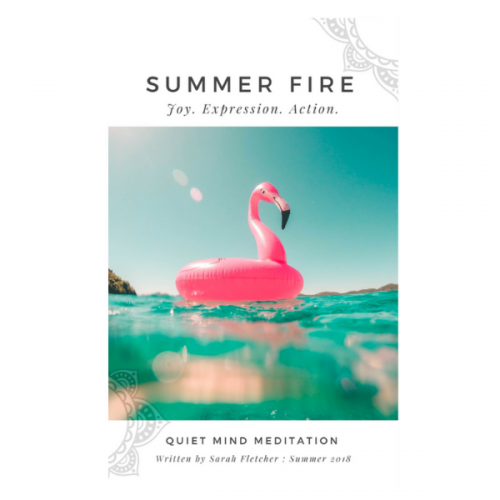 Begin with the Introductory Guided Meditation. WEEK TWO: REFLECTION. Reflections from our first week. What are the traditional and contemporary approaches to this theme? What can science tell us? WEEK THREE: EXPANSION. Expansion of our formal practice with a longer guided meditation. What have we learned? WEEK FOUR: INTEGRATION. Lessons learned and wisdom gained .. how might we integrate into daily life moving forward? A downloadable Monthly eBook (with all content) will be available at the end of each month. SEASONAL SUBSCRIPTION is a three-monthly membership commitment for a full season or a cross-over of seasons. 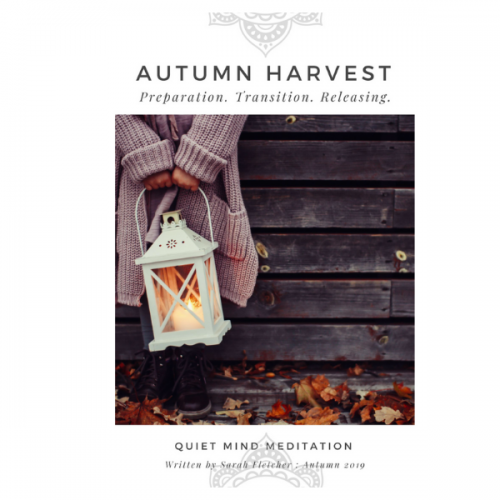 You will receive three months of content including the Quarterly Seasonal Living eBook, monthly-themed content in a weekly format, six new guided meditations and Month End eBook. A Seasonal Subscription is currently $24 per month .. three months of content = one casual meditation class. CAN I SIGN UP OR UNSUBSCRIBE AT ANY TIME? Yes. You can sign up at any time, stay for as long as you like, and unsubscribe when you need to (I will of course, be sorry to see you go!). Seasonal Membership is a commitment to three months and will automatically renew each month. Monthly Membership is a commitment of one month. Sign up anytime within a particular month – and you will receive all the themed content for that month. New monthly content is only available to current members. WHAT DO I NEED TO JOIN THE LOUNGE? Just an email address, internet access and the ability to listen to audio (MP3) and read documents (PDF). I would encourage you to also invest in a nice journal and pen so you can journal any thoughts or insights that arise along the way. In the future, we may need/want a Facebook Group and the time will come when a more sophisticated platform will be required. Not yet. Let’s just START and I will listen to your feedback. WHAT SHALL I GET OUT OF THE LOUNGE? 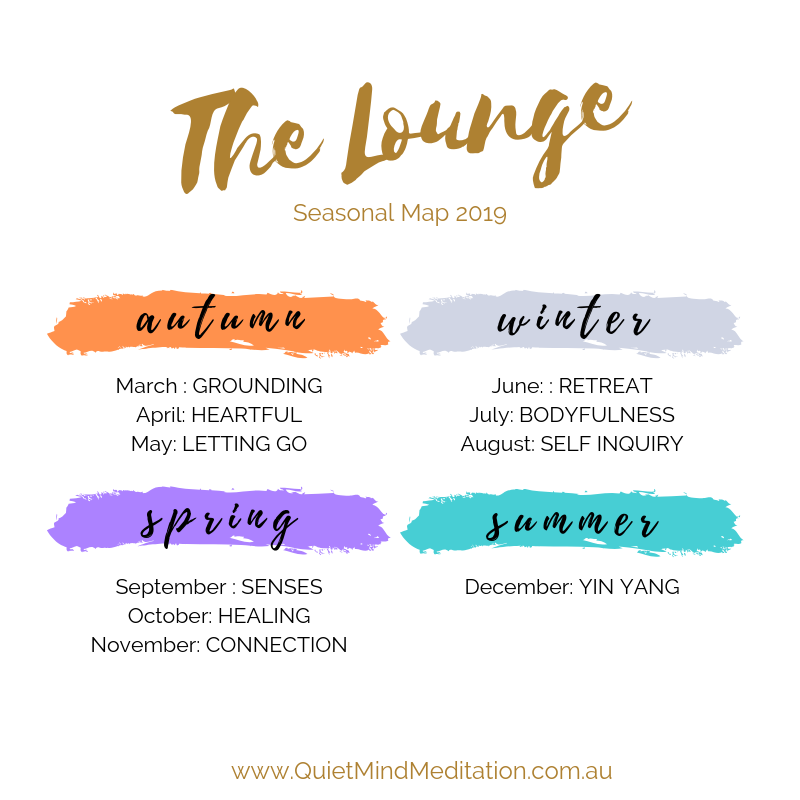 The aim is to cultivate a much greater appreciation for the power of the seasons, and their influence on your external and internal world AND provide delicious ongoing content to inspire and motivate you to meditate. Regularly. Daily. For LIFE! • Can build greater collaboration and understanding which supports and strengthens all our relationships.